maountain rage of the Meru Betiri National Park. After we’ve arrived you still have time to visit the Sukamade beach to see sunset, where you can witness local people. 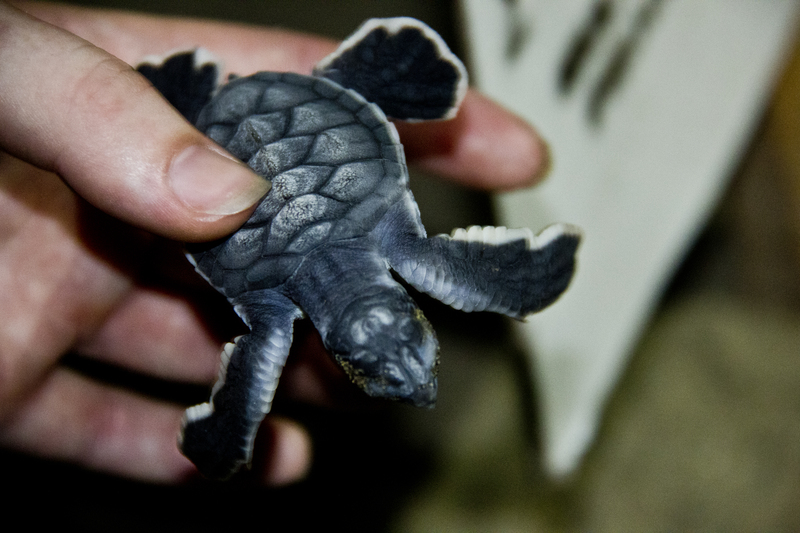 In the evening you will be guided by a ranger to find sea turtles that come ashore to lay their eggs. A female turtle lays more than one hundred eggs. She usually comes ashore around 19.30 and returns to the sea around midnight. You overnight in simple guest house in the Meru Betiri National Park.